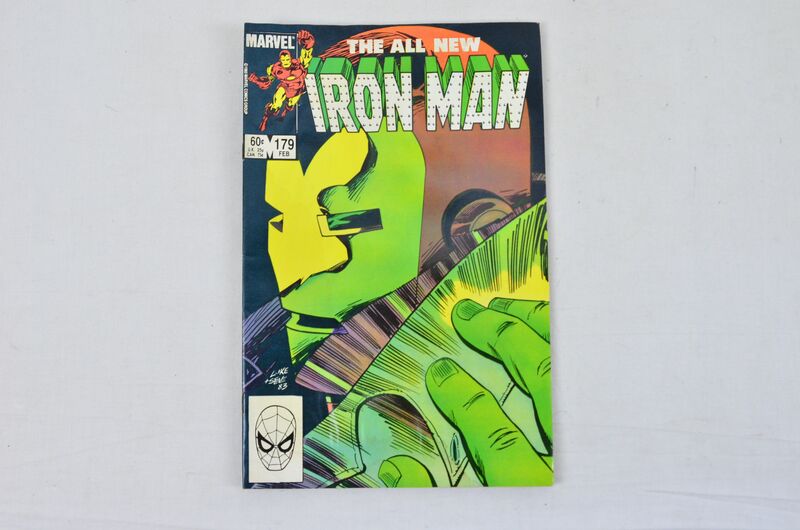 Iron Man, volume 1, number 176, November 1983. 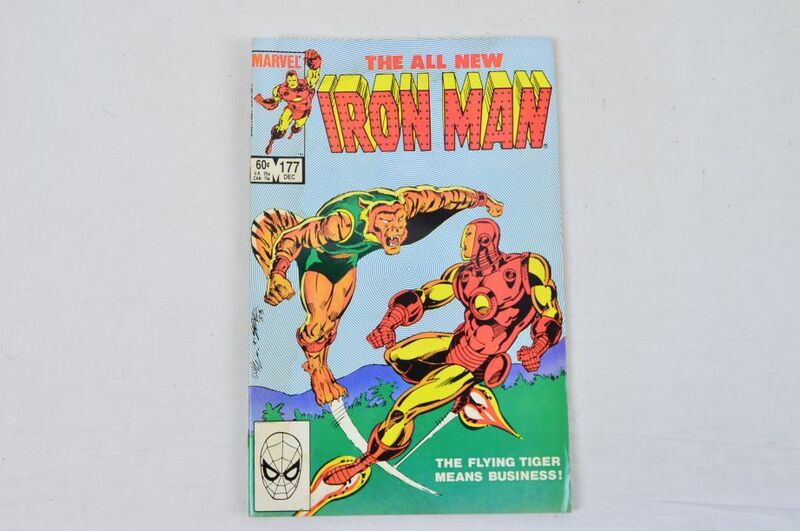 Iron Man, volume 1, number 177, December 1983. 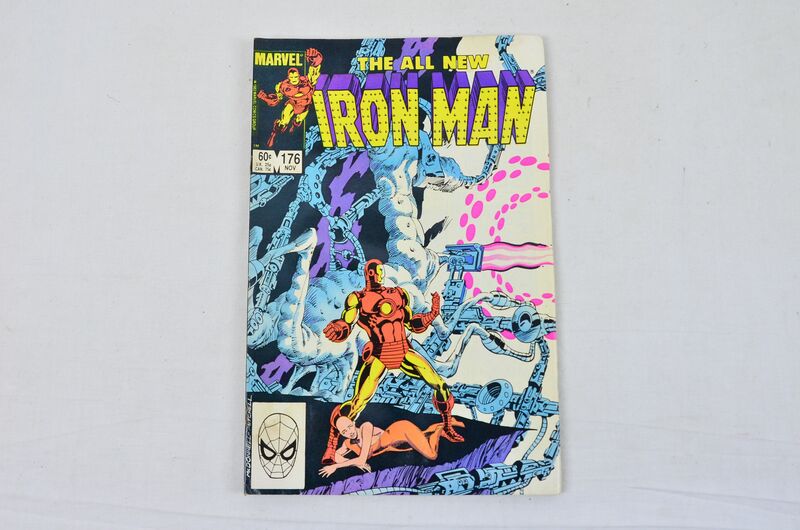 Iron Man, volume 1, number 178, January 1984. 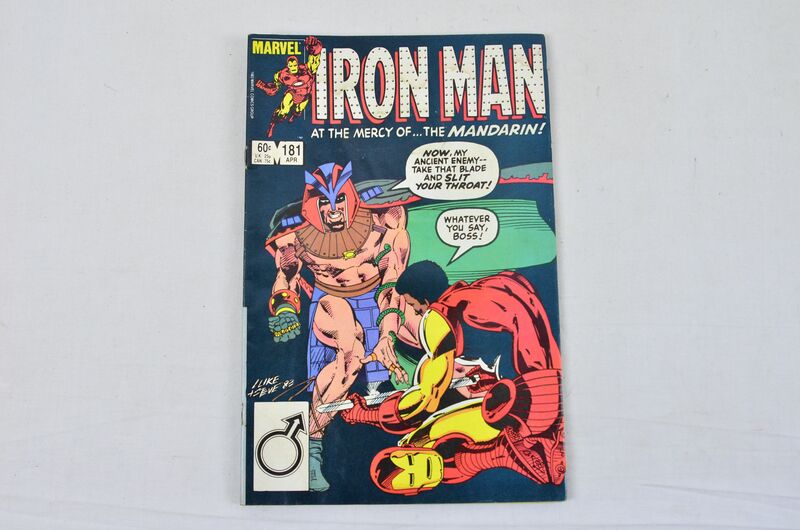 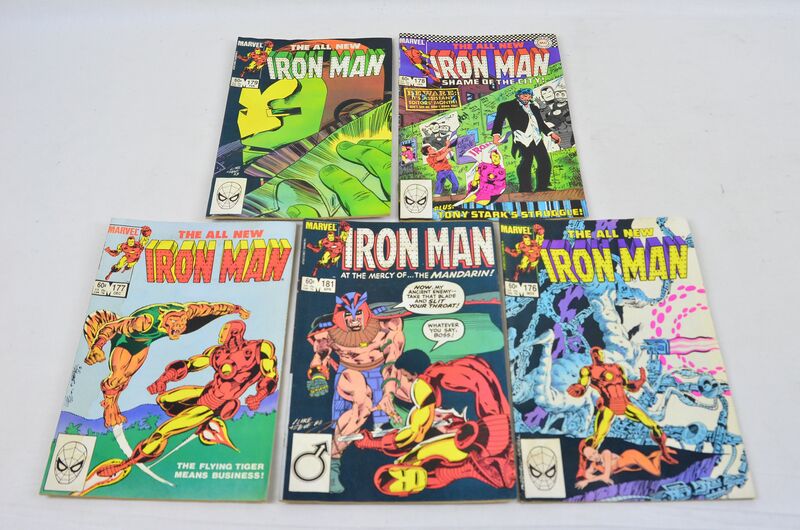 Iron Man, volume 1, number 179, February 1984. 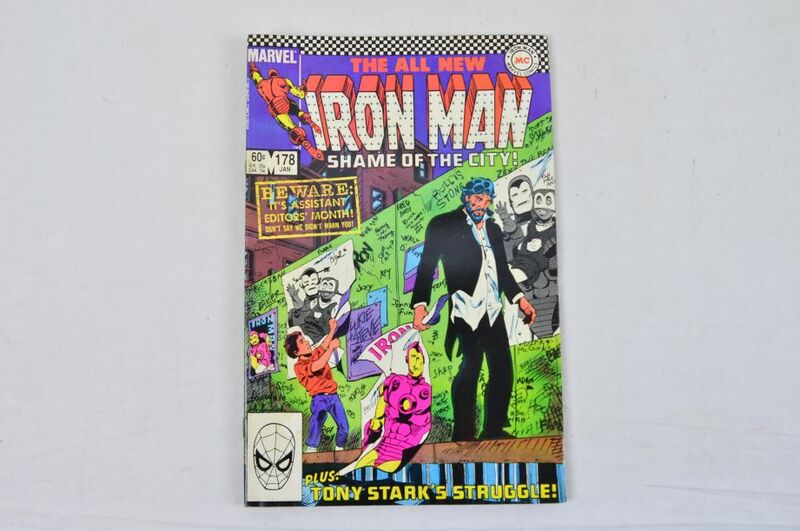 Iron Man, volume 1, number 181, April 1984.